There’s been a lot of talk and press over cannabis’s potential to replace the need for long-term painkiller use, as well as many other prescription medications like benzodiazepines and barbiturates. There’s also the possibility that, for some people, it may replace or reduce the ingestion of alcohol and other recreational substances. However, few people have talked about cannabis’s potential to replace even the more benign, over-the-counter (OTC) drugs like acetaminophen (Tylenol, Paracetamol). So, could getting an MMJ card really help you reduce your intake of even OTC drugs? Now, you may be asking, “Tylenol? Really?” To which it is reasonable to say, “Yes, really.” Tylenol, in which the active ingredient is acetaminophen (chemical formula C8H9NO2), is perhaps one of the most commonly used drugs the world over. 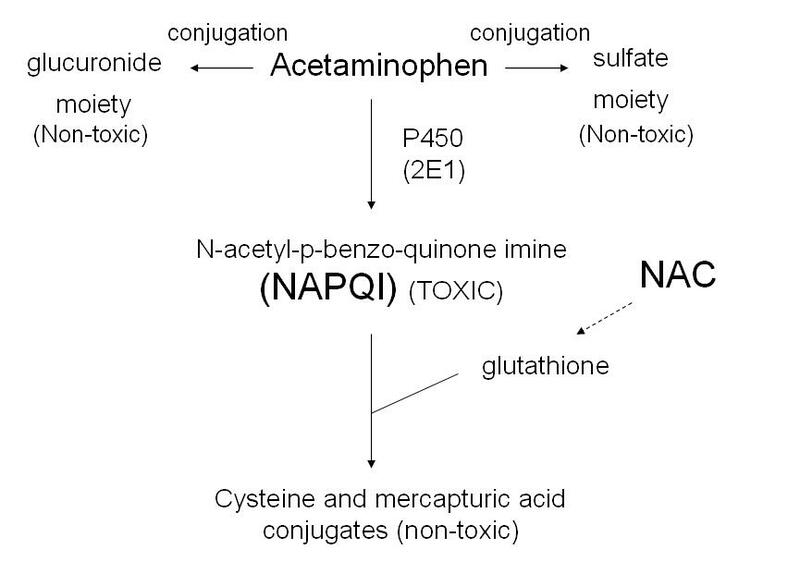 Acetaminophen is usually used for reducing fever and the relief of mild-to-moderate pain arising from osteoarthritis, back pain, headaches, postoperative pain, dental pain and many other kinds of acute or chronic pain. So, how dangerous is acetaminophen, and how many does it kill every year? Now, here’s the thing: for the numbers of people who use acetaminophen, it is not necessarily dangerous in small doses. However, in large doses, it can cause fatal liver damage and in some cases kidney damage. Skin reactions like Stevens-Johnson syndrome are rare, but still possible. There are also some potential links between asthma and paracetamol use. Many experts claim that doses of up to 4,000 mg of acetaminophen a day are relatively safe for most people. “Data obtained from the U.S. Centers for Disease Control and Prevention show that more than 300 people die annually as a result of acetaminophen poisoning.